It was the end of an era. 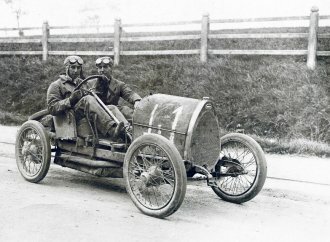 Sports cars were starting to become more civilized as well as better performing and MG was struggling to keep up. 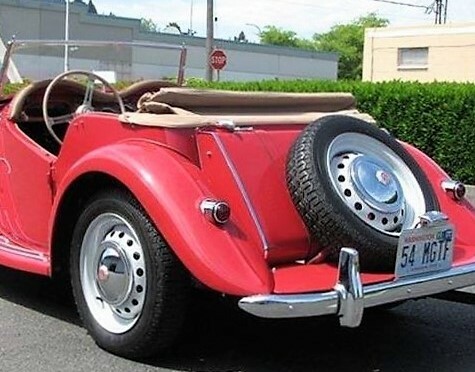 The car that they had planned to replace the aging MG TD, what would become the streamlined MGA, was delayed because of internal politics at the company. 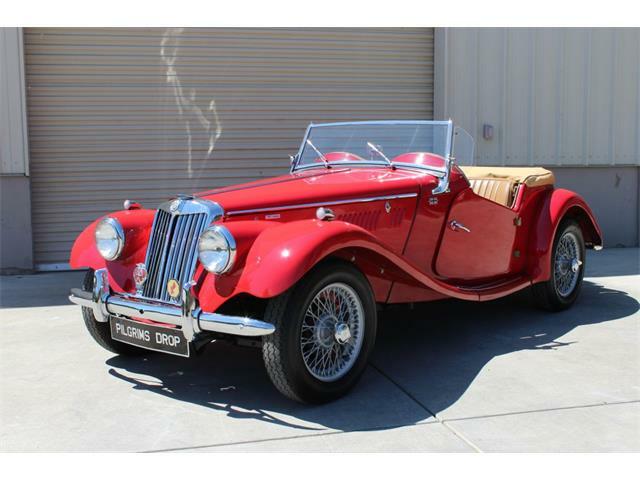 As a result, the industrious British workers at MG did a revamp of the aging MG TD, changing the bodywork and making the car look more modern. 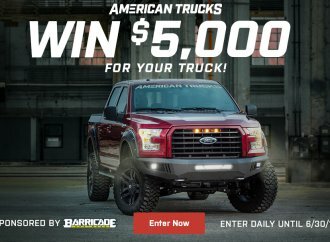 They did this not work from drawings or models but with hand tools, beating the panels, setting back the grill and faired the headlights into the fenders. 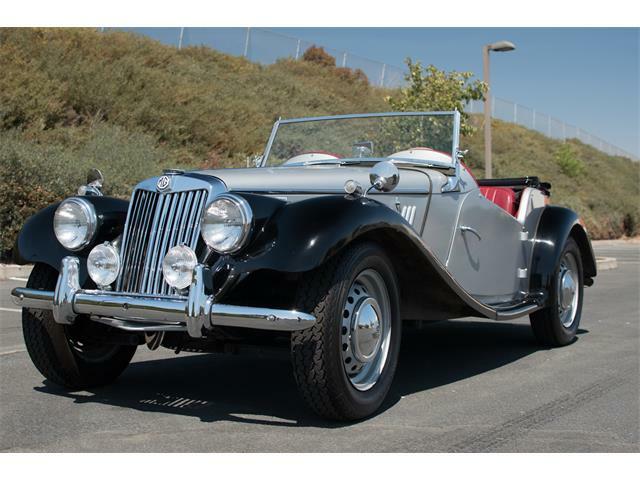 That car became the last of the MG T-series cars, the MG TF. 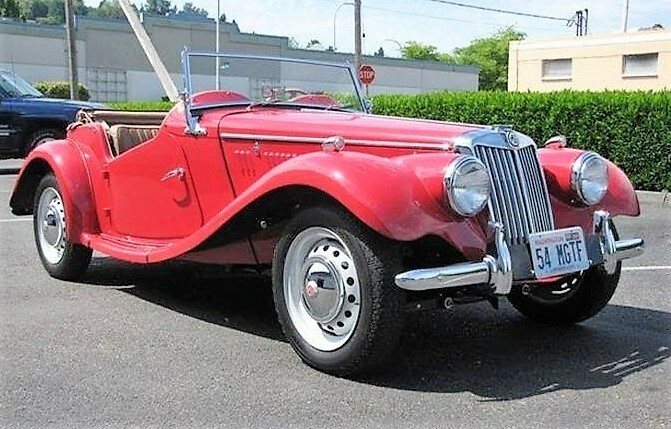 The Pick of the Day is a 1954 MG TF roadster that the private seller in Renton, Washington, says has had only two owners since new and has only covered 19,843 original miles. 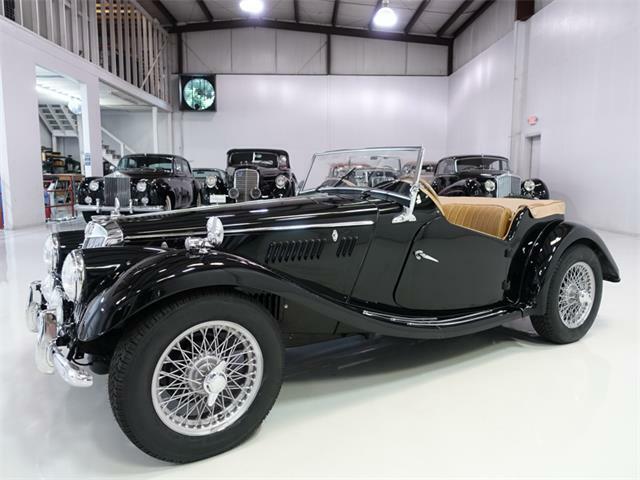 The owner states that this car was stored for many years, but was pulled out in 2000 and received a comprehensive frame-off restoration, which is documented with photos and receipts. 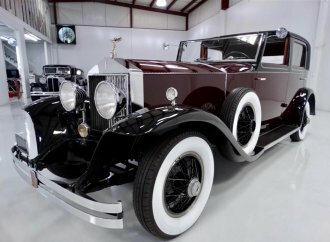 The car has only been driven 1,056 miles since restoration, the seller adds, and it shows in the pictures with the listing on ClassicCars.com. 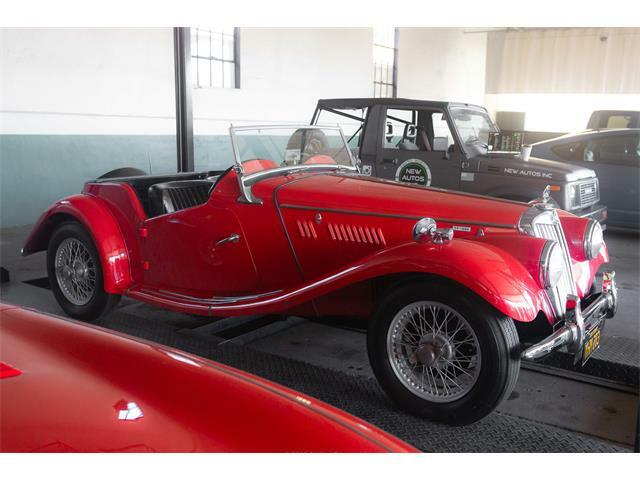 The car has its matching-number 1,250cc 4-cylinder engine with twin SU carbs and four-speed manual transmission. 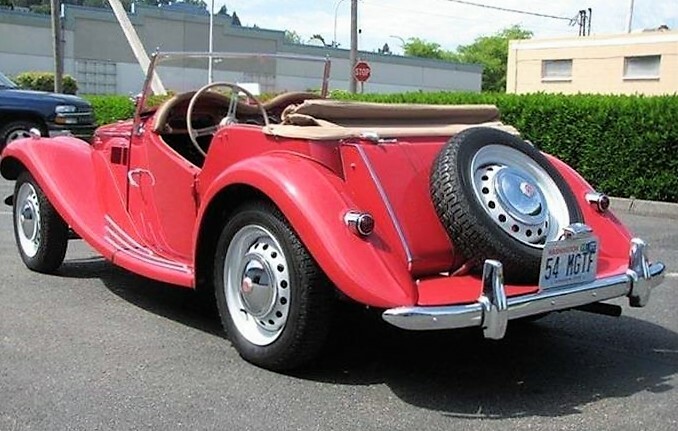 It has steel wheels with hub caps, a new soft top with matching side curtains, restored seats, door panels, carpet, steering wheel and gauge cluster. 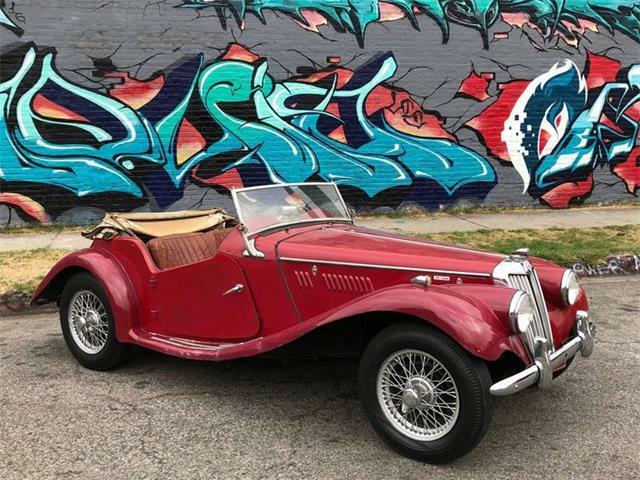 This TF has spent its entire life on the West Coast, says the seller, who adds that the car has an outstanding body and excellent panel fit, as well as great drivability and a known history. Of the T-series cars, the TF is the last and the most-civilized. 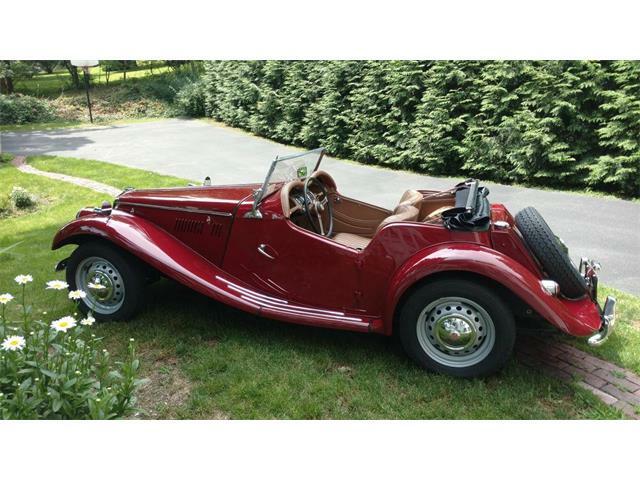 These was the first T cars with individual bucket seats, and they are known to be a nice vintage car for taller drivers. 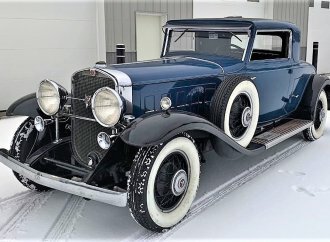 While having many upgrades over the TC and TD, they still offer a pre-war-style driving experience, but paired with greater comfort and better steering and handling. 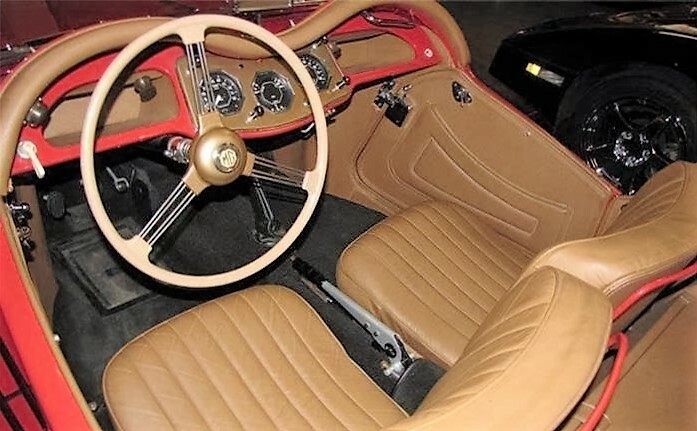 When new, the TF was thought of as old-fashioned, partially due to its engine and transmission coming from the pre-war MG TA and TC. 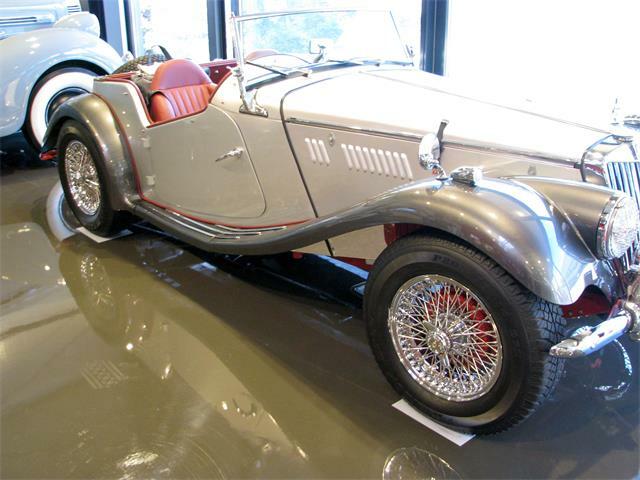 But the devil is in the details and it is in the styling details that the TF became among the most-desirable MG T-series sports cars. 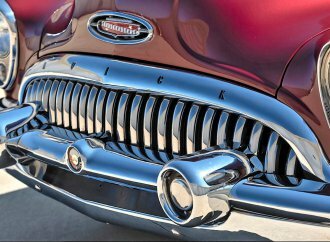 The sloped grill has a look much like a Morgan, and little details such as the octagon-shaped gauges let you know that the craftsman who designed and built these cars really cared about what they are doing. 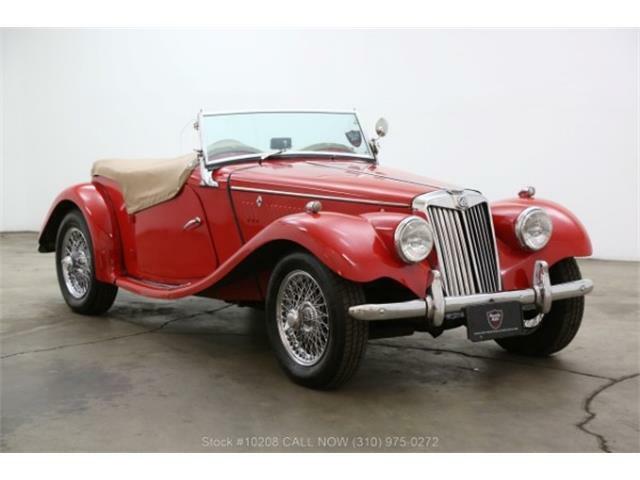 And they wanted to end the era of the classic MG roadster in style. 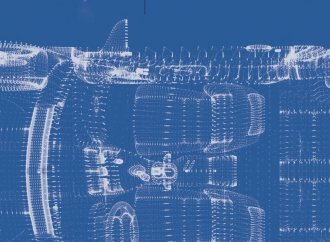 As a result, the TF tends to be the most valuable of the T-series cars. 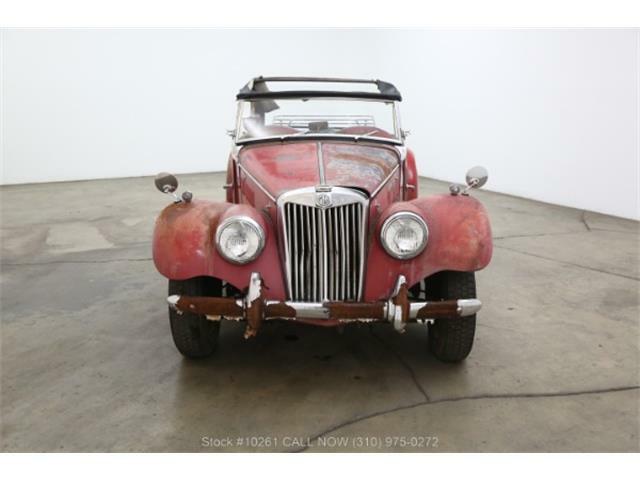 The asking price of this TF is only $29,900, which seems like a good value for a nice TF. 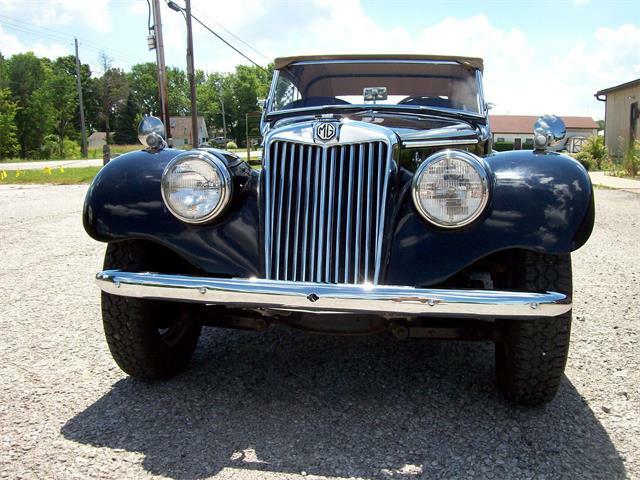 Extensive photos with the listing show the clean details of the suspension, engine and interior condition of this MG, which looks to be a nice example at a fair price.